Born and raised in Seattle area. Started racing when I was 12 in 1999 at the pac. west nats. 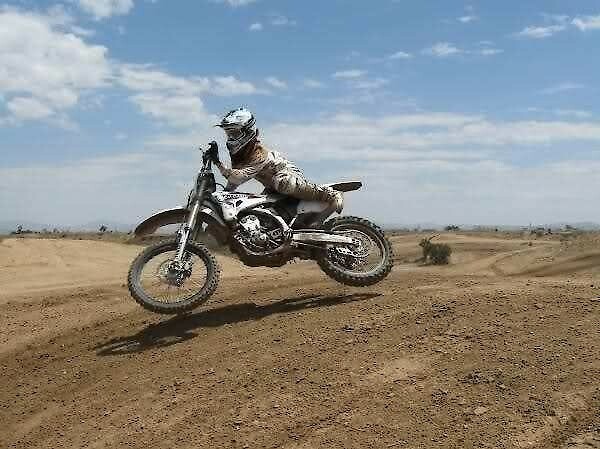 Still love to moto. There are plenty of good articles that back up my claim if yoh want to look for yourself... I know you're on the KETO kick so it's whatever but I have found complex carbs such as pasta to really help. 1 of my 20+ books that i've bought and been meaning to read. No doubt, I'm sure he learned from all of them too. Seemed to me there was a point mid way through the race that Webb got his bearings and settled in. Bagget just sat back and stalked him then pounced when he could. I would have said Forkner before AC and Fernandes smoked him. I could see AC winning a lot on a 450. Tomac is the only one out there that has that extra full retard gap the field by a minute gear IMO though. Who else had the slightest of slight hopes that he was going to say he has been training and is going to come back for nats? I didn't quit I just haven't raced for 11 years.